We accept all clean wood for recycling. Nails are acceptable. 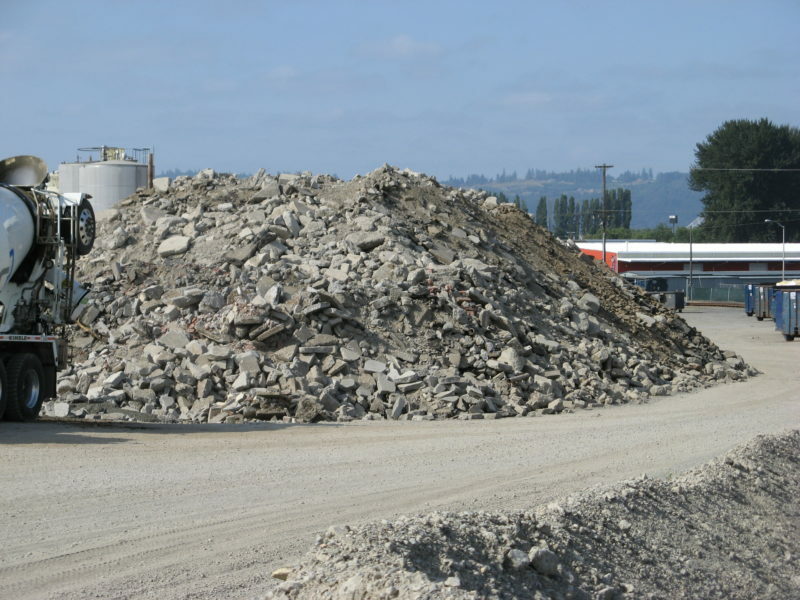 We accept concrete and brick for recycling. 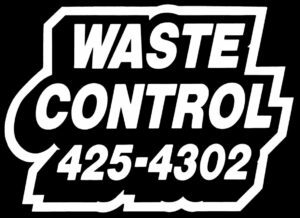 Contact Waste Control at (360) 425-302 for current fee information.